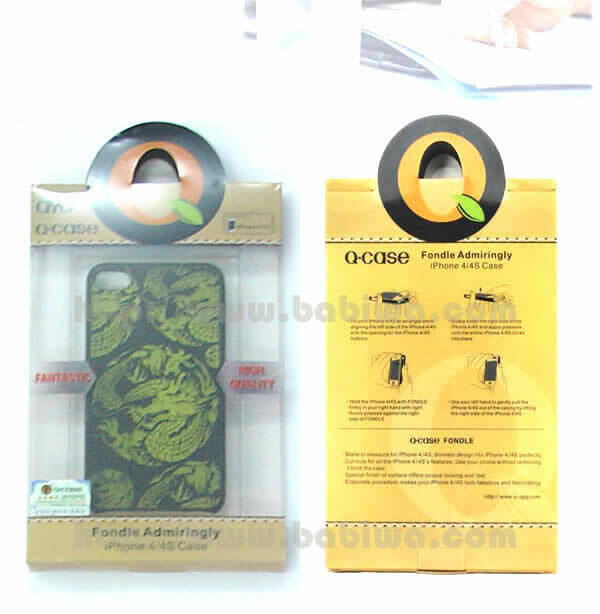 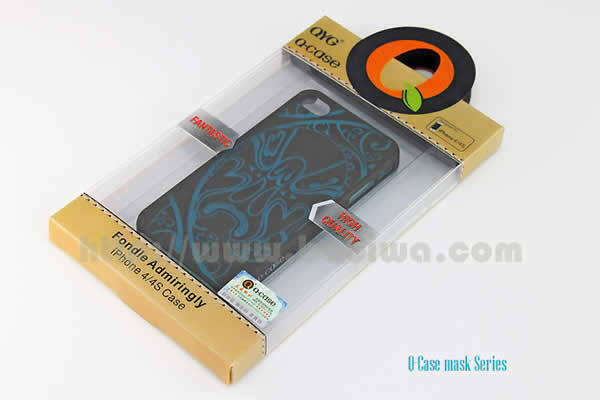 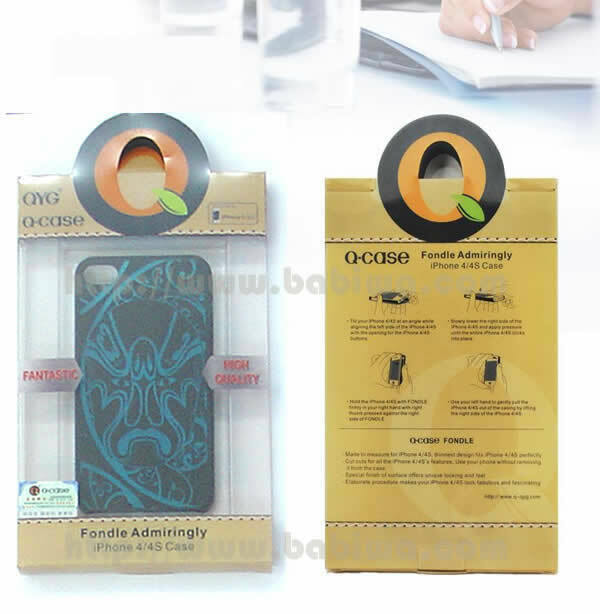 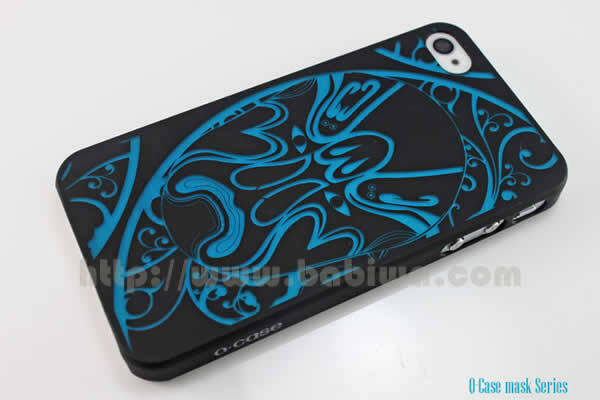 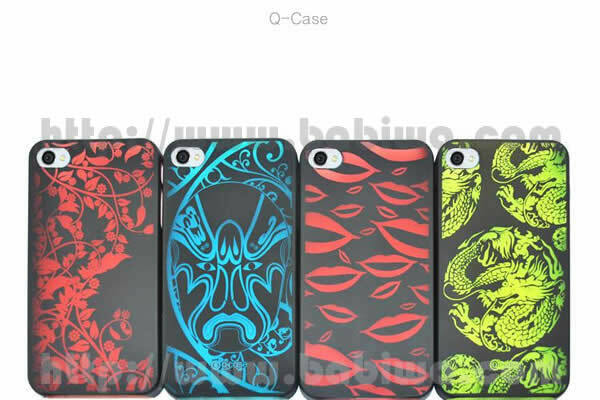 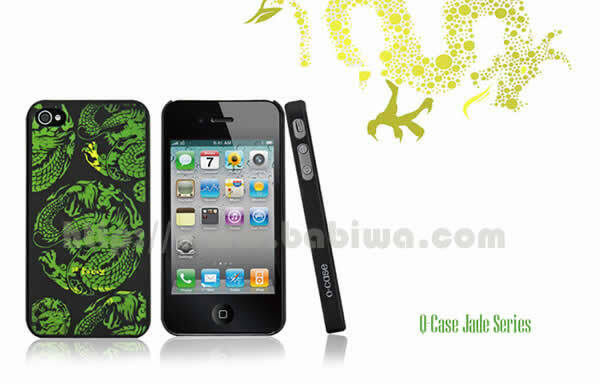 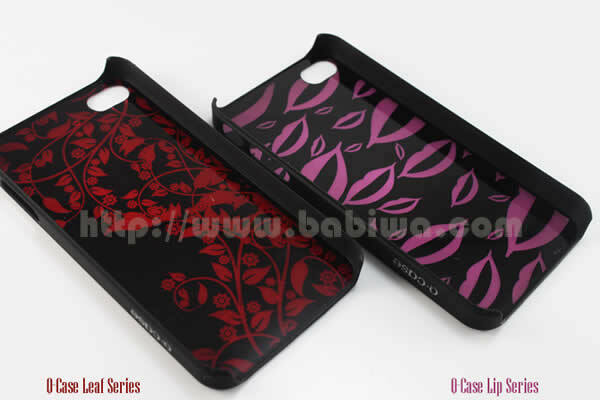 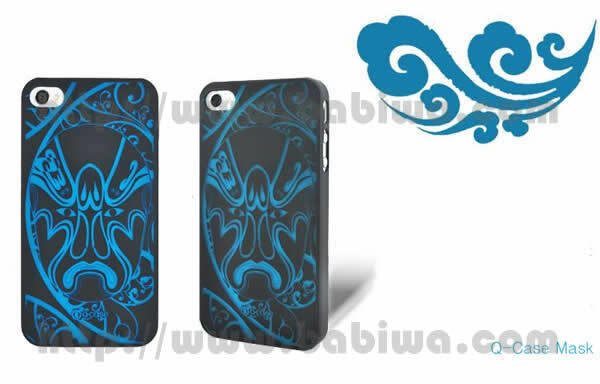 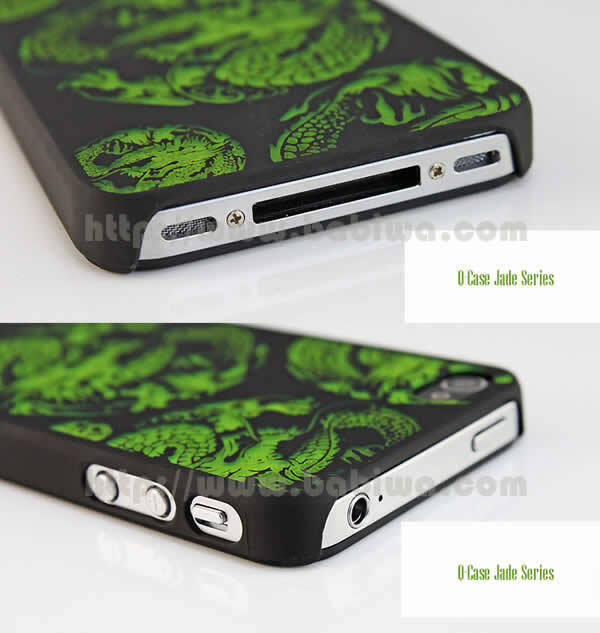 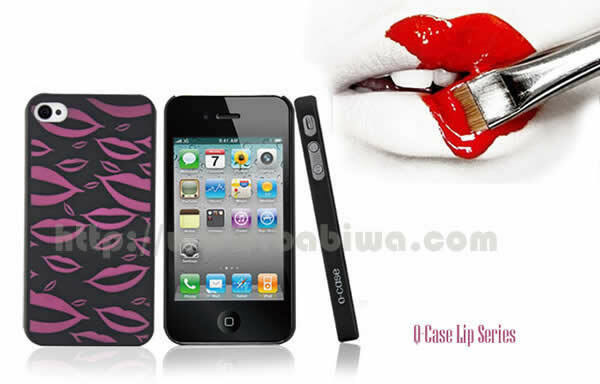 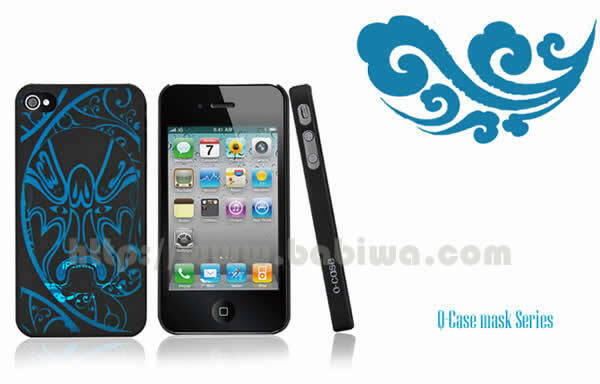 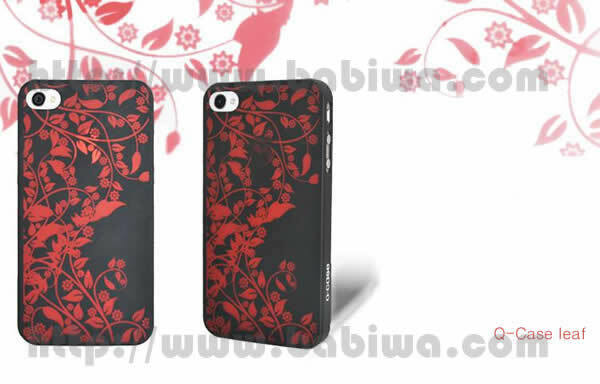 This listing is for the Genuine Q-Case High-Grade Protection Color Case for Apple Iphone 4 and 4s. 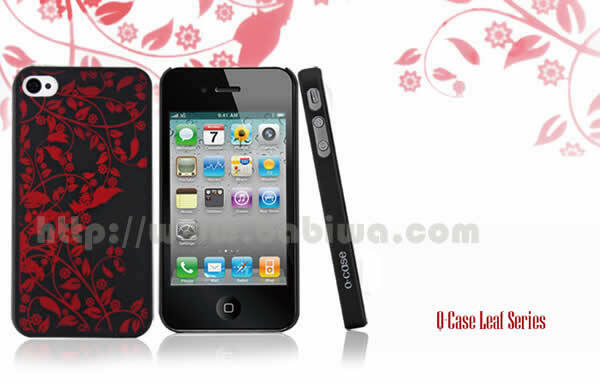 Unique and Stylish Design ,Slim ,Light ,Stain-Proof ,Wear-Proof. 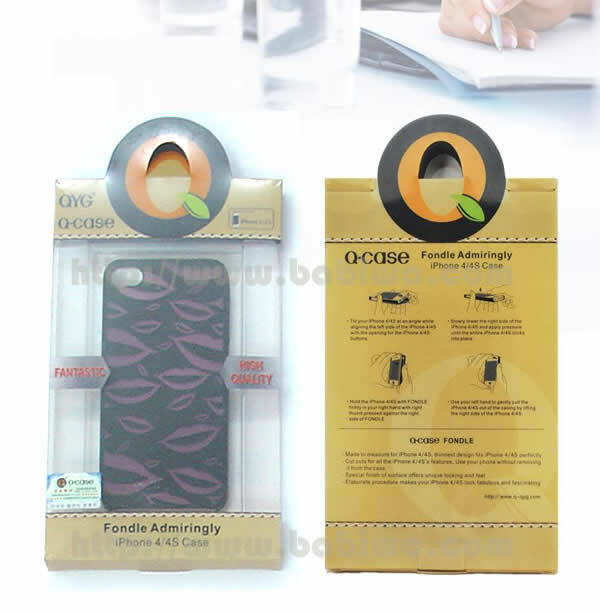 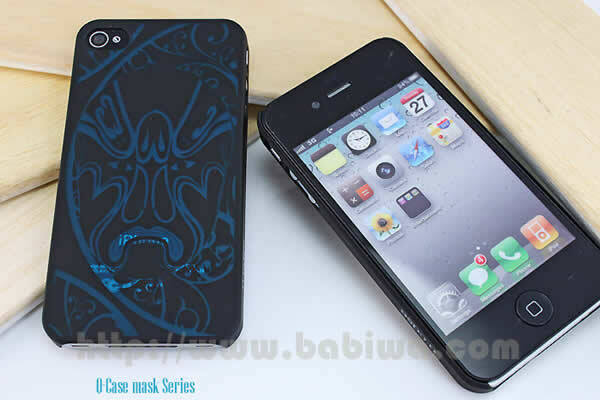 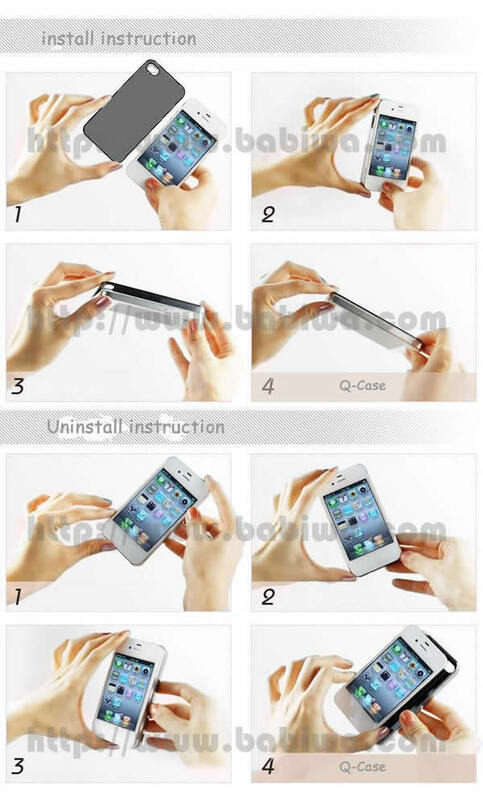 Fit the Apple iphone 4/4s perfectly and add better protection. 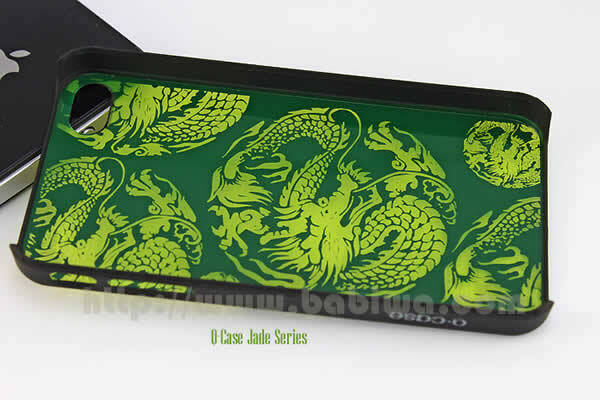 Unique Non-Fading ,Non-Wear Laser Marking Workmanships. 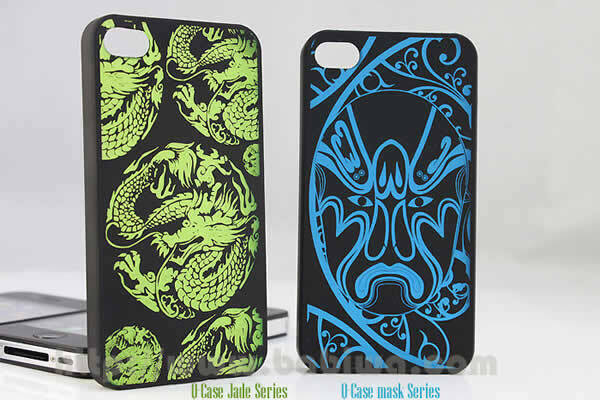 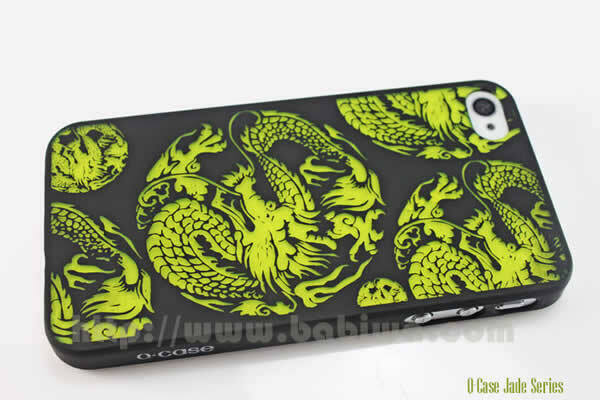 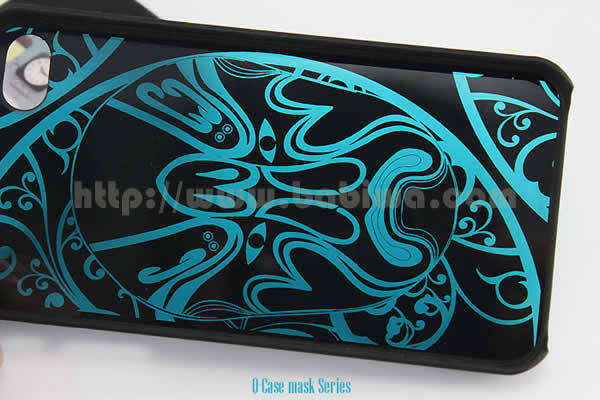 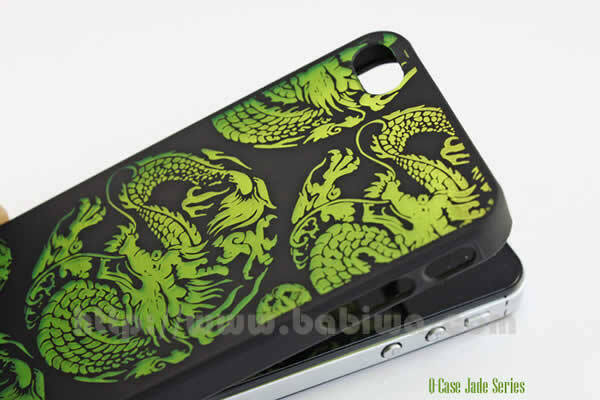 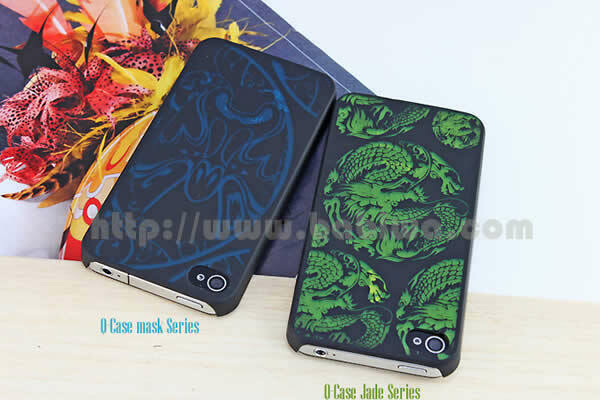 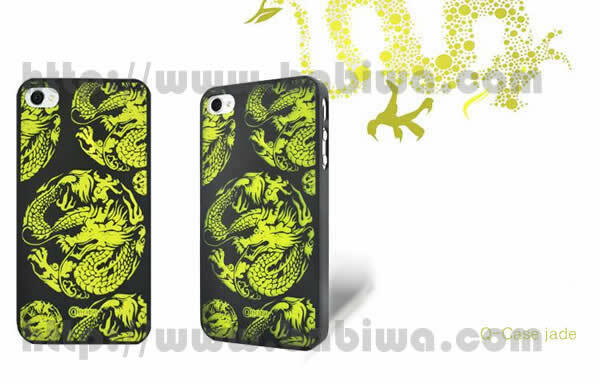 Which is the practice of using lasers to mark the pattern on the case. 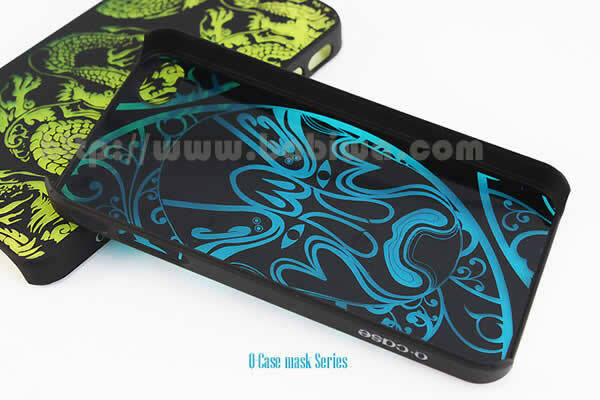 This technique does not involve the using of Any inks, Nor does it involve Any Cutting tool which contact the case surface and wear it out. 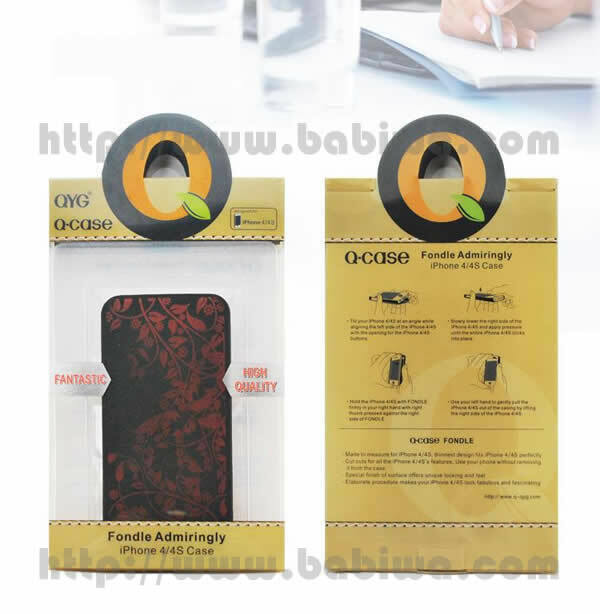 Made of High Quality Polycarbonate Material,The material of Blu-ray Discs. 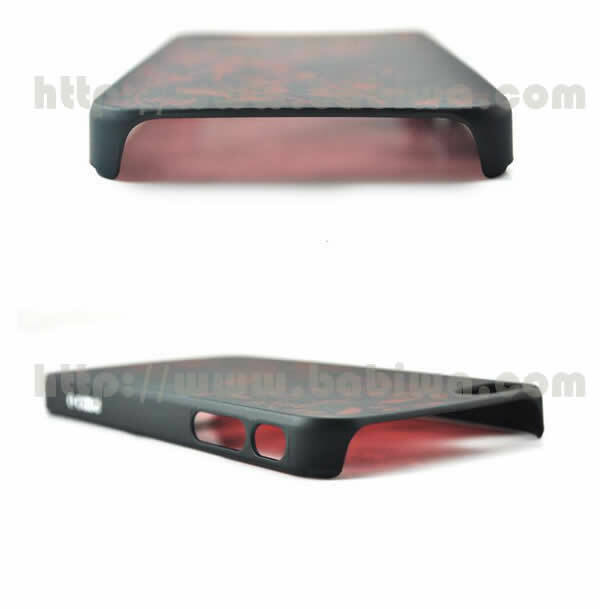 Polycarbonates, are a particular group of thermoplastic polymers. 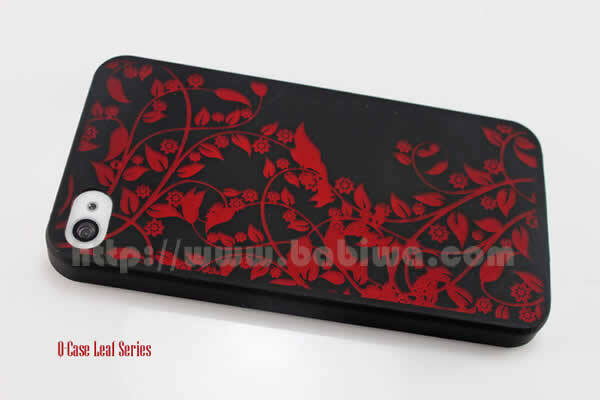 They are easily worked, molded, and thermoformed. 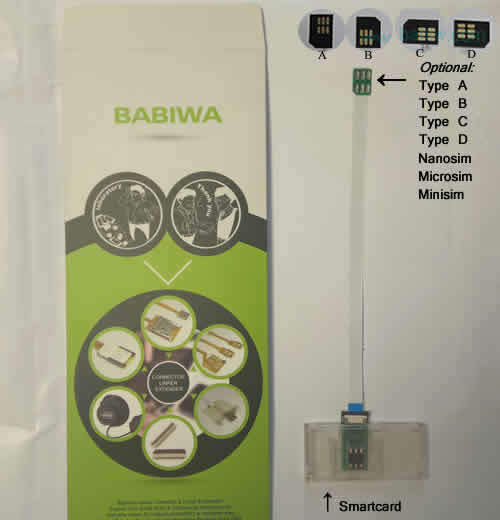 Because of these properties, polycarbonates find many applications.